Lie detector test has emerged as a sought – after tool among crime investigators. Its use has also evolved as it has encompassed certain industries. 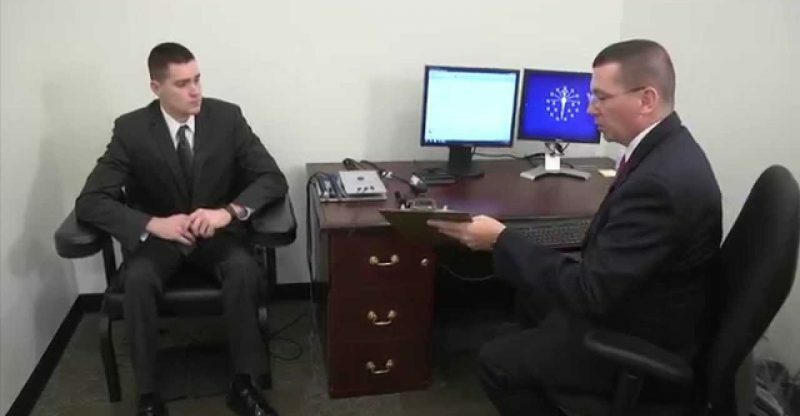 Employers also resort to the use of polygraphs to conduct background check to probable applicants. In some cases, it is used to uncover deceitful acts, particularly infidelity issues. Polygraph test, more than the pen and the chart associated with it, is capable of giving you a 96% accuracy in detecting lies, four percent short of making it as the most dreaded tool of professional liars. These estimated accuracy, however, to have courts agree to its admission in court proceedings. 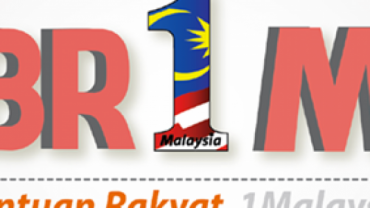 This should not, however be the source of dismay over the matter. There is more to the polygraph than the courts’ vehement refusal to admit it. But what really is a Lie detector test? The term polygraph literally means “many writings”. The earliest version of the polygraph test traces its beginning in China and India, when grains of rice are used suspected liars in a “spitting method”. The polygraph operates on the assumption that the veracity of what a person says causes psychophysiological changes. These changes are manifested by the body in ways that can be detected by the polygraph. This very foundation of polygraphs points to its essential function in detecting deception from responses to an array of questions, which are structured but do not conform to standardized norms. The polygraph is an instrument that is composed of a physiological recorder. This recorder is composed of adhesive electrodes, sensory pads, and tubes that go around the chest and abdominal area. The recorder is part of the computerized recording systems that measure certain changes in heart rate, blood pressure, sweating patterns, and skin conductivity. The rubber tubes serve as electronic sensors that monitor and record the activity of the organs of respiratory system. The adhesive electrodes are attached to the fingers to record the activity of the sweat gland. The polygraph comes with a recording instrument and questioning techniques. Prior to the polygraph test proper, there are pretest routines or warm up procedure that the subject is undergoes. In the pretest stage, the examiner explains to the subject what the whole procedure is all about and orients the subject with the questions that will be asked later. It is in this stage where the examiner familiarizes the subject with the questions. In most cases, there is the “simulation test”, which is intended to showcase the ability of the instrument to detect deception. There really are a lot of things that you are supposed to know about the polygraph test. The invention of this instrument is a boon to humankind. It may not have been accorded with a 100% accuracy in detecting deception, but it has somehow complimented the inability of human beings to tell if someone is telling a fib. However, the regulation of the use of polygraphs should also be given an utmost consideration. 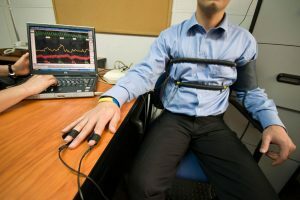 Polygraphs may be used as a tool for deception as well. 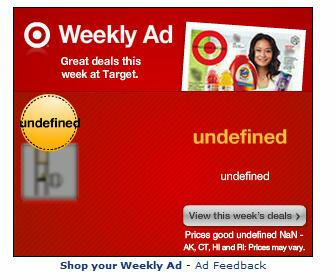 Who could detect, then?